The story of how Jordan River Village is nothing short of amazing. In 2011, after the culmination of an incredible amount of hard work and fundraising both in Israel and abroad, Jordan River Village opened its year-round camp in Israel’s lower Galilee to children living with chronic illnesses and disabilities. 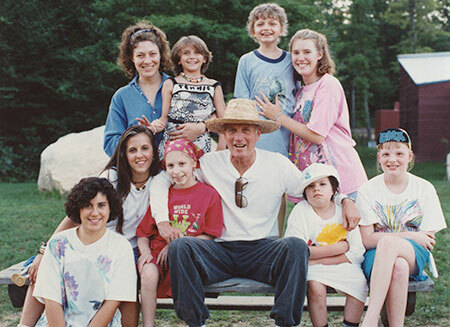 In 1988, Paul Newman founded a camp for children living with serious illnesses, Hole in the Wall Gang Camp. He believed it was unfair that children who spent their lives in and out of hospitals didn’t have the chance to enjoy a carefree childhood like their healthy peers. 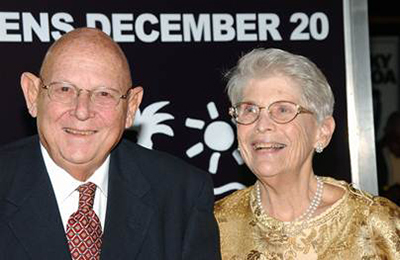 When Marilyn and Murray Grant, a couple from Connecticut, learned about Hole in the Wall at a benefit concert, they made it their mission and “retirement project” to open just a place for sick children receiving medical treatment in Israel. Armed with gumption and the “Yes!” attitude that the Village has for its campers who often hear the opposite their whole lives, they partnered with Paul Newman and his SeriousFun Children’s Network, rallied the Israeli government, gained support of stars such as Chaim Topol, American donors, and many others to raise $30 million to make this necessary dream a reality. This was no easy task and required a lot of luck, support from others, time, and effort. 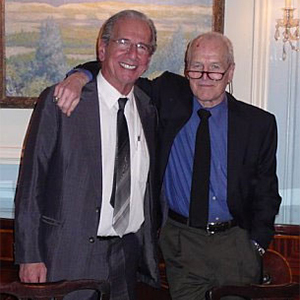 In the most poetic gesture after having completed this herculean task, Murray passed away on the flight home from Israel after Jordan River Village’s official opening in June 2012. Marilyn passed away shortly after, in December 2014. Since the Village opened, it has served and brightened the lives thousands of campers from different backgrounds in Israel – all for free! Thanks to the dedication of our committed volunteer leaders in making this incredible dream a reality, children and their families can engage in therapeutic healing and forgetting about the pains of being chronically sick while having the time of their lives while swimming, rock climbing, performing on a stage, playing sports, horseback riding, and making art. Enter your email address below to be put on our email list and receive periodic email updates from American Friends of Jordan River Village. We rely on our supporters to help us provide our children with life-changing opportunities. Copyright © 2019. All rights reserved. AFJRV is a registered 501(c)(3). EIN: 36-4558884. Website designed by Addicott Web.